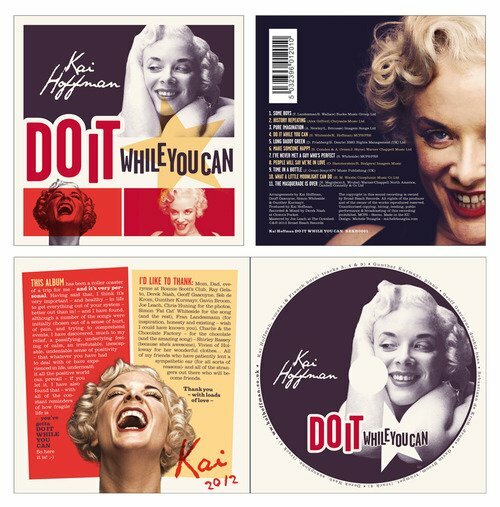 Two of the graphic design proposals designed for the album “Do It (While You Can)” of the american singer Kai Hoffmann. In the brief she asked mainly two things: the use of many pictures of herself and a look inspired by the 50’s. 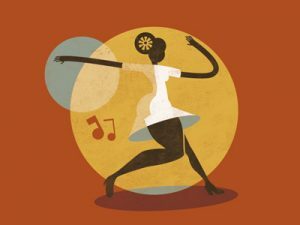 Kai Hoffman is a jazz singer, you can usually see her at Ronnie Scott’s Jazz Club in London, where she lives. She sings (and play the french horn!) with her Kai’s Cats, and collaborates with other musicians (she has been in tournée with Ray Gelato). 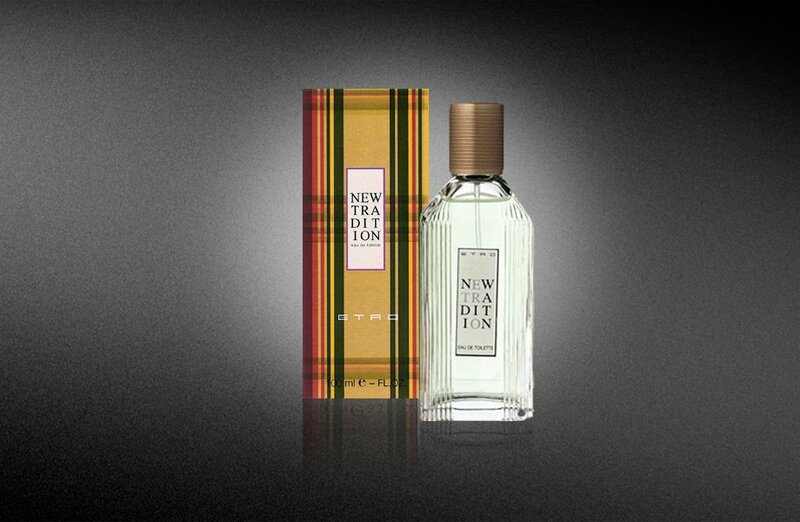 The inspiration comes from the Fifties with a contemporary touch. Visit this page to see the definitive design. A design contest for the packaging of Pomì L+ won in the period I was working at Ineditha. 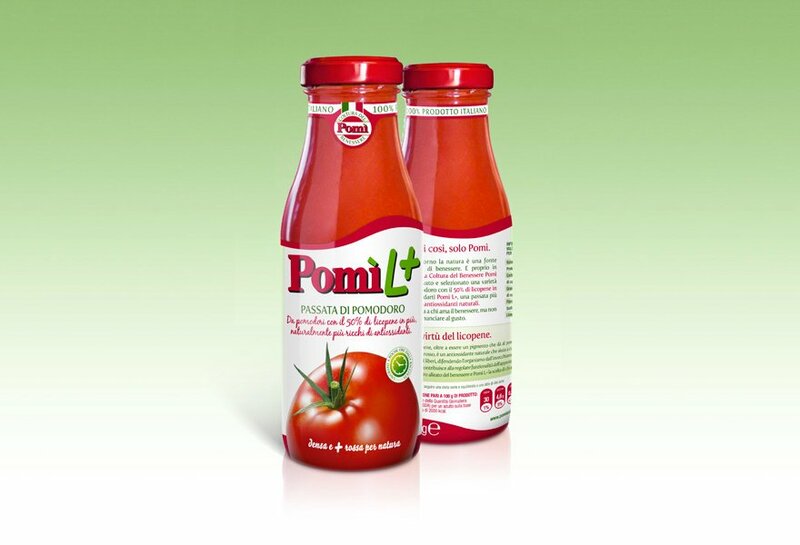 Pomì launchs on the market L+, the first tomato sauce for who health-conscious people. 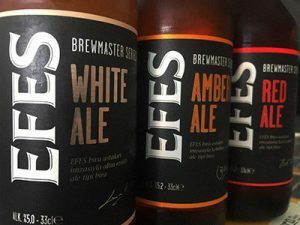 The design uses the language and tones of other products with the same target and communicates in a straightforward way his nature. 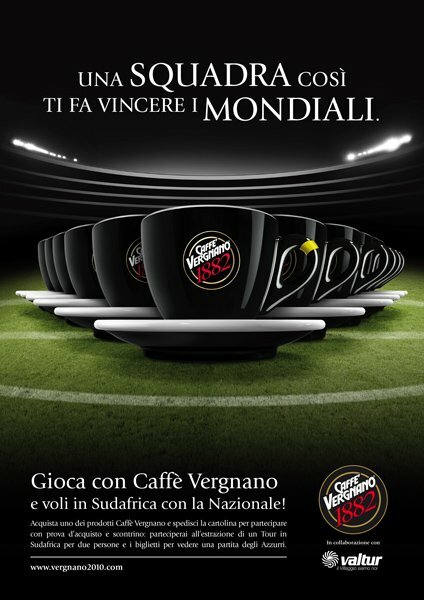 International campaign of Caffè Vergnano on the occasion of Fifa World Cup in South Africa. 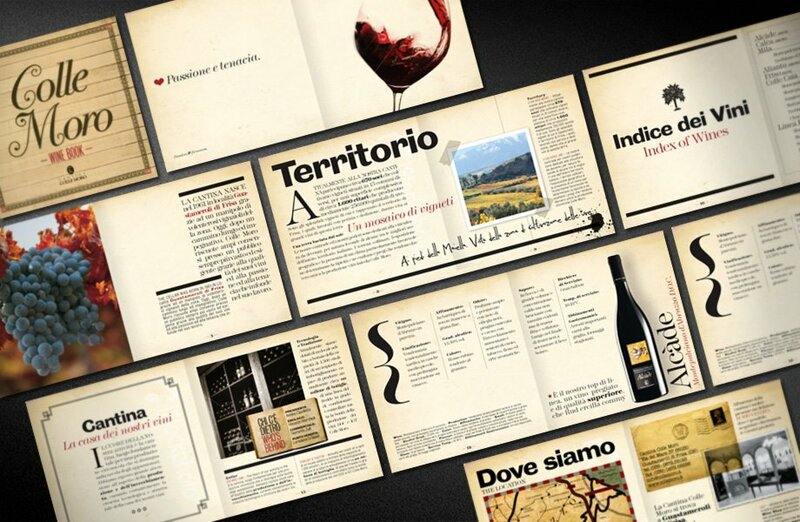 The visual plays on the iconic cup Vergnano 1882. 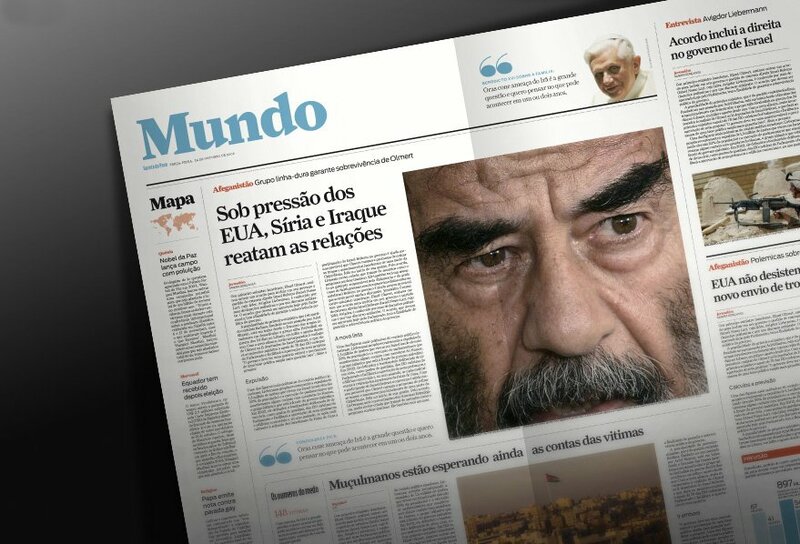 My proposal of restyling for the newspaper Gazeta do Povo (Curitiba, Pr, Brazil), where I have worked during some months in 2006. 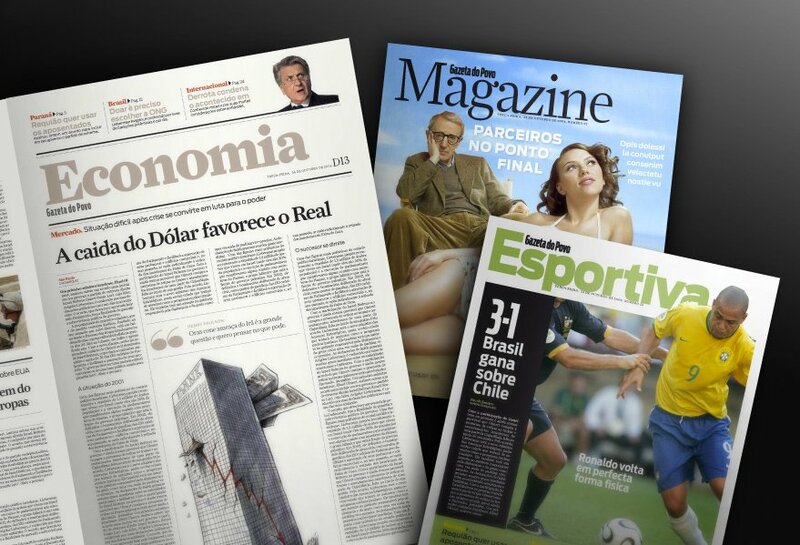 In my project there	are some elements that now are part of the definitve design: the masthead, the font of the headlines Antenna, some pagination grids and the color palette. 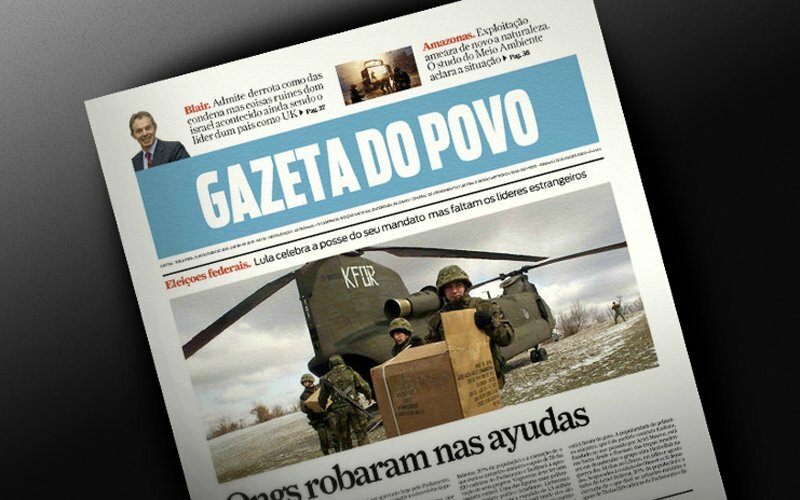 During the restyling of Gazeta Do Povo everything has been questioned. 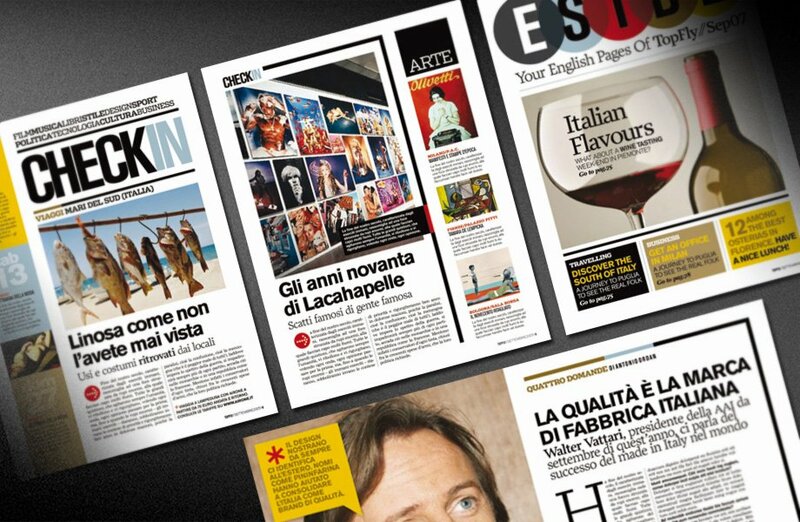 The result is a newspaper with a contemporary and sharp design and clear in the exposition of the contents. 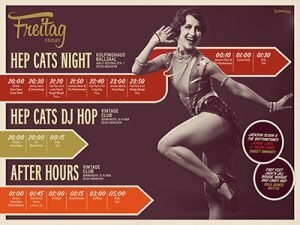 The focuses are the photographic material, the colors and the typography and the structure is now more free and versatile. To make good wine you need passion. And perseverance. 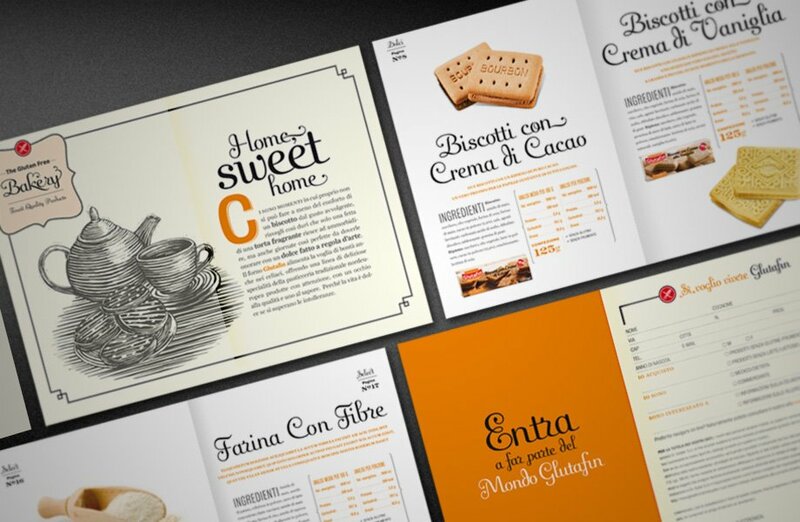 An emotional design, the contants are presented in a diary style, with notes, cutted out photos and erasures. This is sthe story of every Colle Moro bottle. An old project in collaboration with Dispenser Studio. 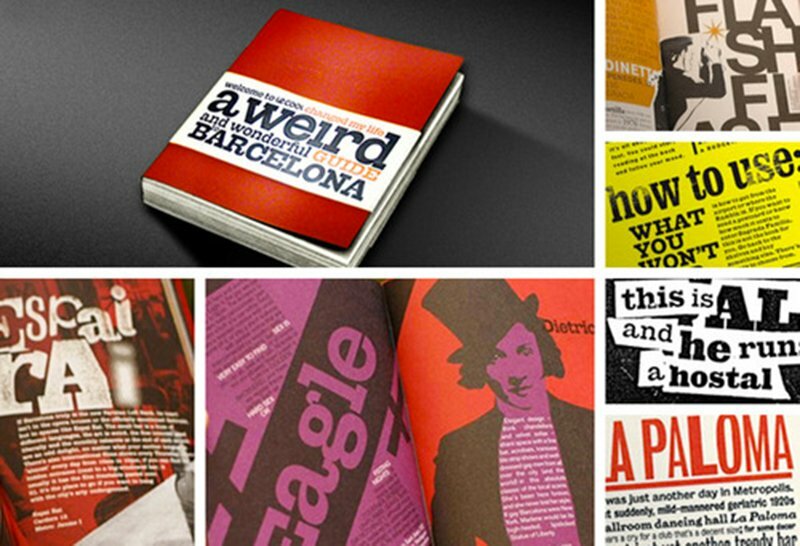 The guide “object” to Barcellona. 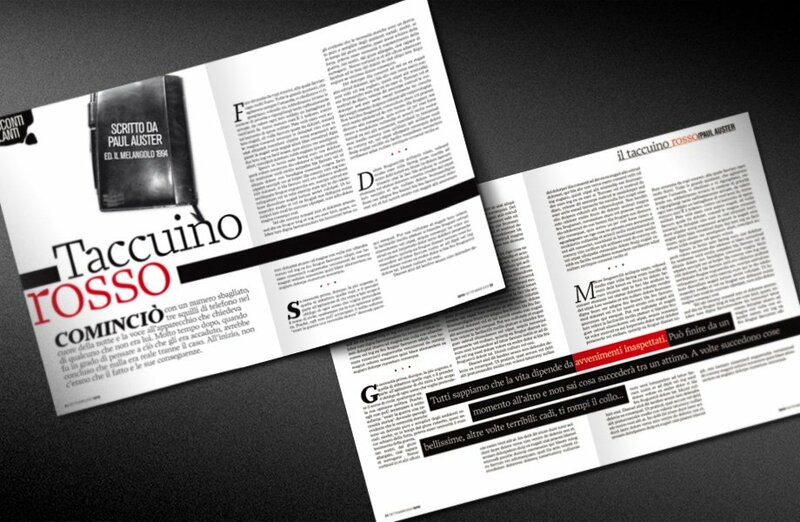 LeCool guide is an “object” because of its over-designed style: every page is a discovery. 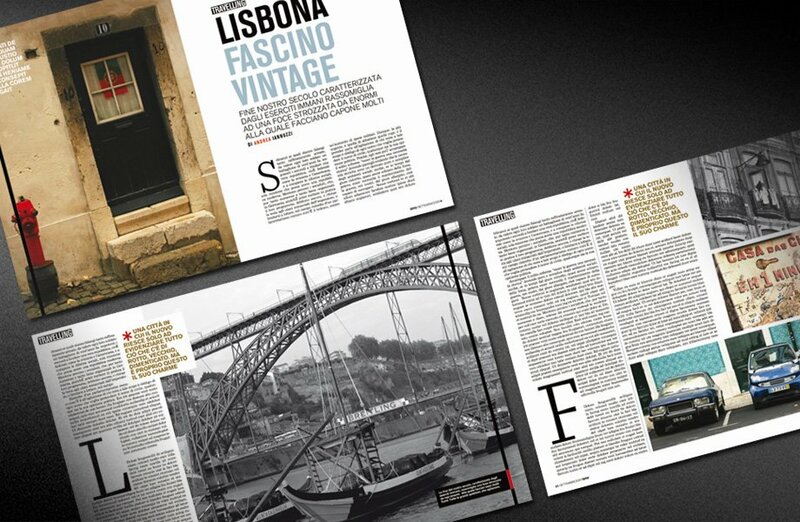 The guide presents the contantsin an unexpected way and is full of unusual informations. It’s been very fun to work on this project under the creative direction of Ricardo Feriche from Feriche&Black, one of the few non-american designer published on Society of Publication Designers annuals, a series of design books that every year award the best designed magazines in the world. 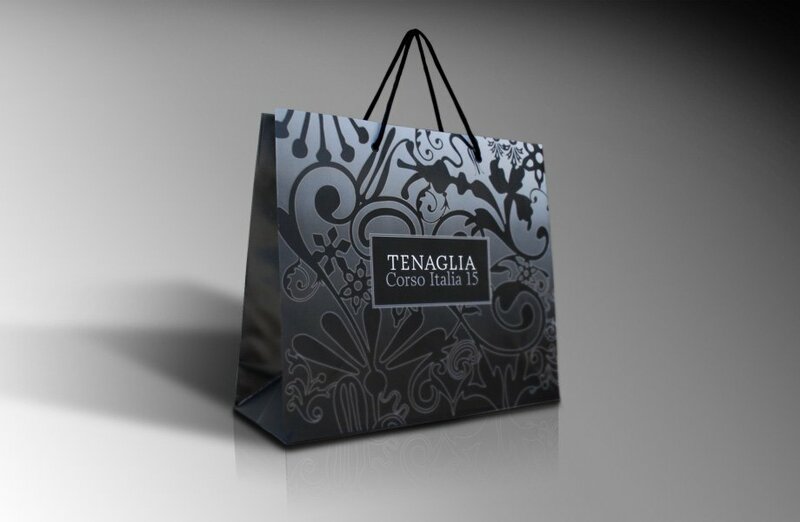 A project designed when I was working at Ineditha. Dr.Schär sell gluten free products sold in pharmacies. 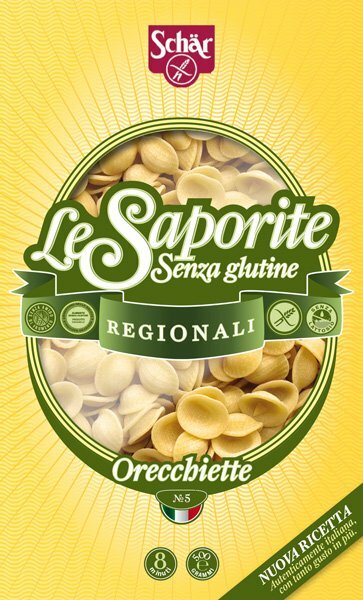 The brief was to create a new naming and a new design of the packaging to give an appetizing and made in Italy appeal to the pasta. Proposal of restyiling for AirOne onboard magazine. 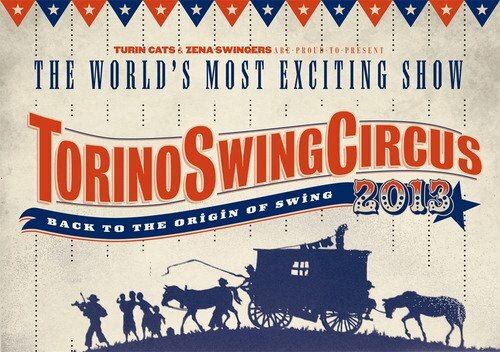 Two of the proposals I have made for the communication of the first Torino Swing Festival. 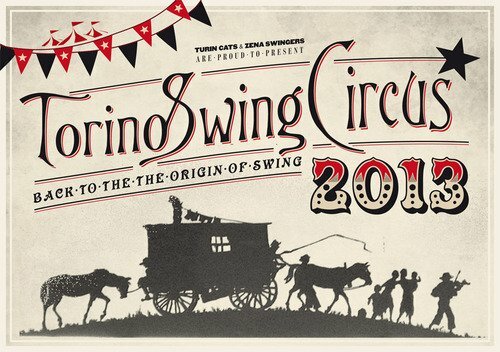 The theme is the Circus and the inspiration comes from old 19th century posters. See the definiteve project of 2013 edition. My sister has a shoes store. When she needed design and communication she asked me of course. 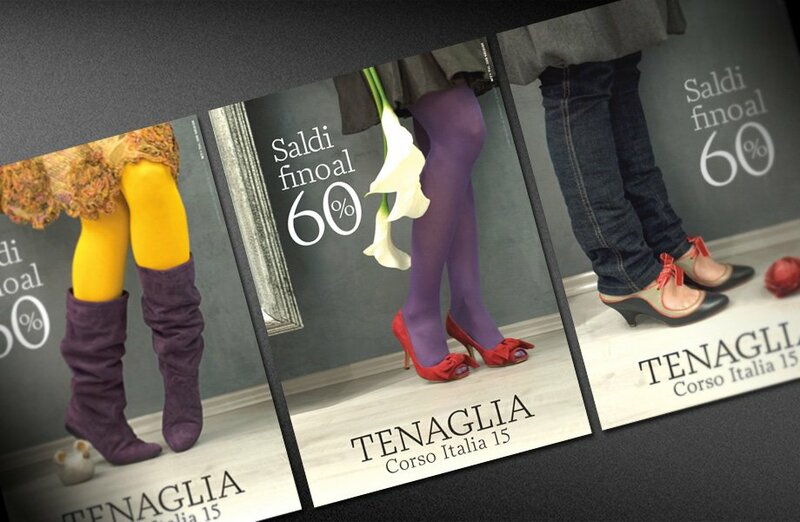 With no budget we managed to make a good job: the photoshooting has been made by a friend, the location is the very store, the legs have been borrowed by Francesca and Sabrina, the style is made by my sister, and no lights. 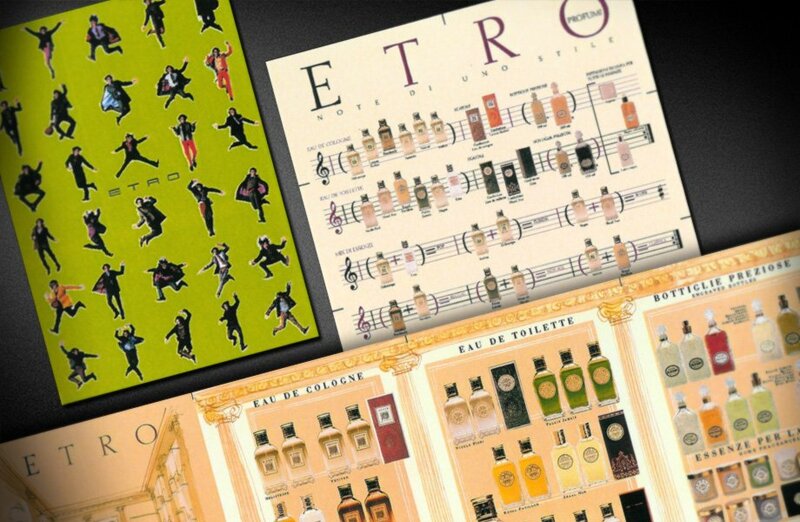 Etro was client in one of the first studios where I have worked. I was a junior designer at Felice Perini‘s Studio FM, one of the people that made me fall in love with my job.